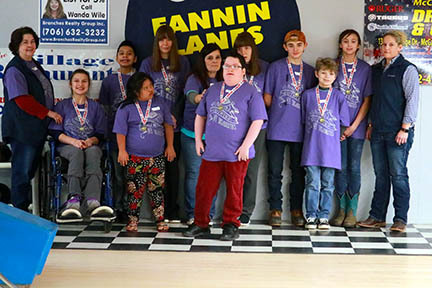 The Fannin Chapter of the Georgia Special Olympics shut down Fannin Lanes on Friday and brought in their own group of athletes to compassion, athleticism, and most importantly how to have fun. 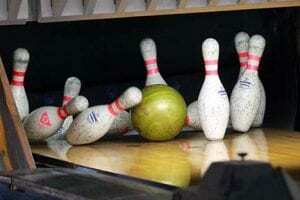 With representation from Gilmer, Fannin, and Mineral Springs it was a day of laughter, excitement and a few tears as the athletes laced up their bowling shoes and let the bowling balls roll. I mentioned above was tears. The tears didn’t come from the athletes, they came from those watching. 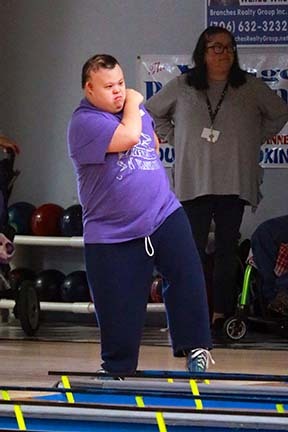 Seeing the true compassion shared for their fellow Olympians was amazing as they cheered each other on whether all the pins were knocked over or if there were zero knocked down. The words of the day were “Great Job” and it was. Every athlete participating did a great job. Elementary, Middle school, high school, and adult all had a smile on their face as the bowling ball made its way down the lane. As the ball struck the pins, the excitement grew and the smiles got even bigger. Great Job! not only by the athletes but also by the staff and volunteers that dedicate time and money to Fannin Special Olympics. 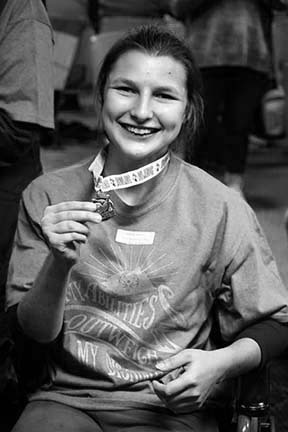 Contact your local Special Olympics to see how you can help. These athletes will love you for it. Contact Information: Mrs. Annette Putnam 706-632-2081 Mrs. Putnam can get you the information needed to become involved.